Hatfield Heath is a picturesque and friendly village located in Essex, England. Cricket has been at the forefront of village life for over a hundred years. Our ground, The Heath, is situated in the heart of the village on show to all those who pass through. It is a wonderful place to be during the summer months. 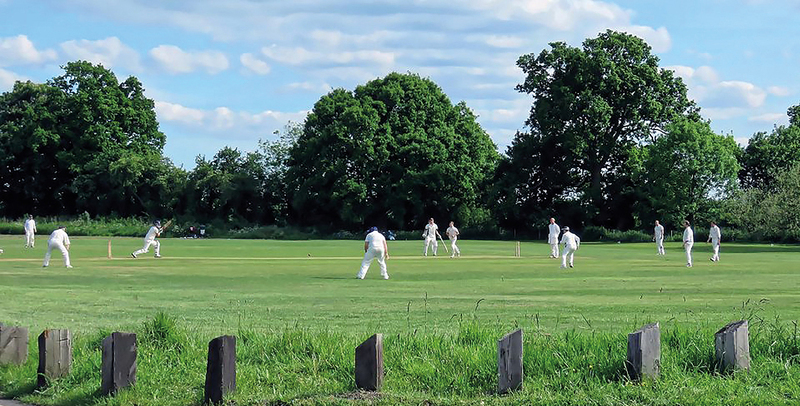 The club play on Saturdays in the Herts and Essex Cricket League, as well as friendly matches on a Sunday. 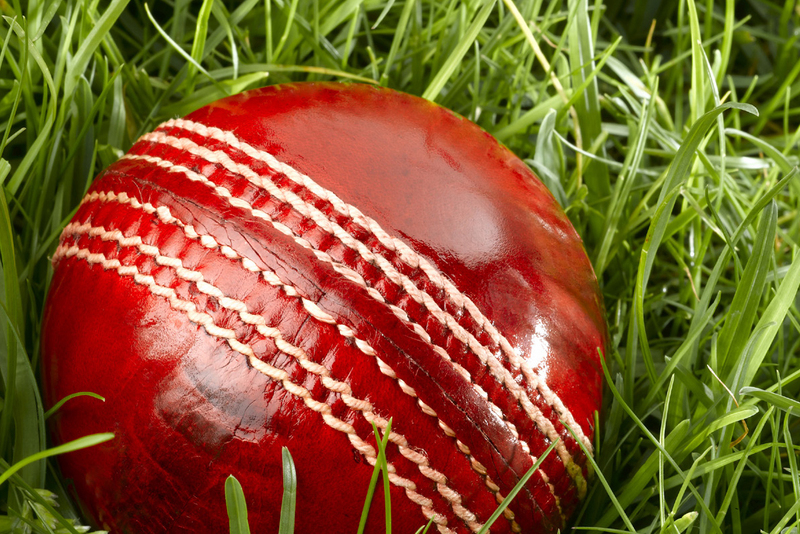 Why not pop along this summer and support your village cricket club? 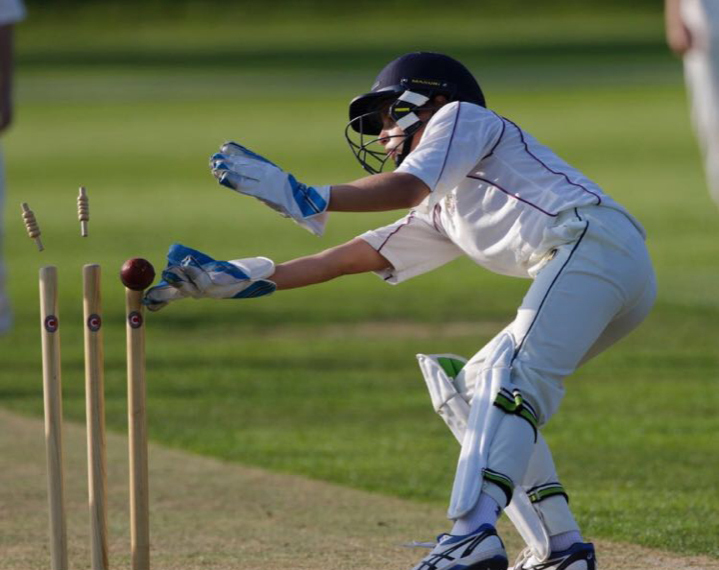 On Sunday 8th July 2018, we celebrated the past, present and future with a festival of cricket. The day started with two junior matches, HHCC v LHCC (two age groups), which were fiercely contested right down to the final delivery. 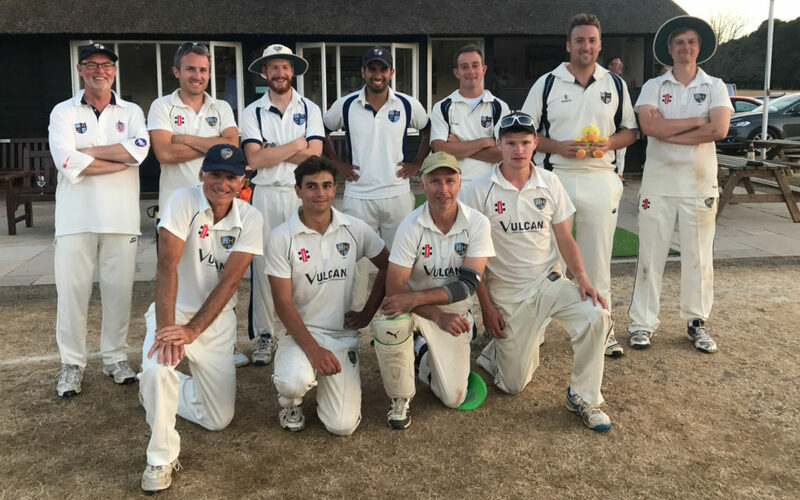 It was a credit to both cricket clubs the level of skill on display and the fine spirit in which both matches were played. A big thanks goes to Little Hallingbury CC for their help on the day. 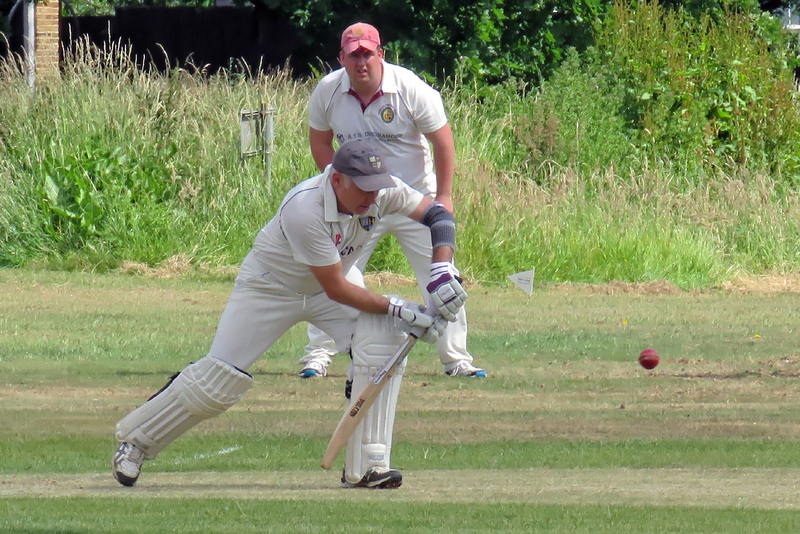 This was followed by the Chairman’s XI v Captain’s XI match which truly embodied the spirit of our fine club. Up to three generations of families took to the field, with player both young and old enjoying a wonderful day in the sun, at the heart of our great village. A full report will be published very soon. This year’s HHCC cricket tour centred around the beautiful New Forest, in Hampshire. New players and supporters are always welcome at the club.